New Town Georgian elegance just minutes walk from the City Centre. The Edinburgh serviced offices combine Edinburgh's New Town Georgian elegance with the latest computer and telecommunications systems. 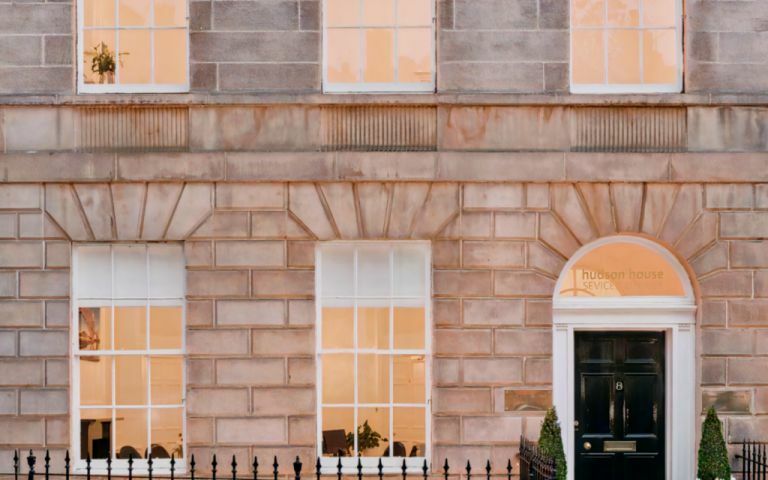 The serviced offices in Edinburgh are located in New Town, 5 minutes walk from Waverley Train Station and the City Centre.